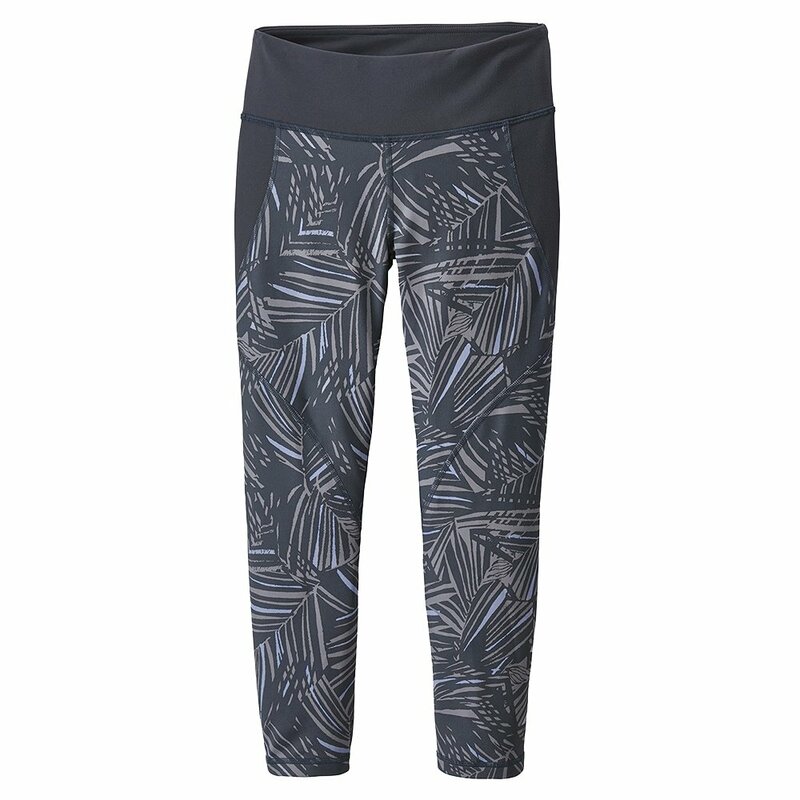 Whether you're hitting the pavement, the yoga studio, or the wooded trails, the Patagonia Centered Crops Legging is the perfect technical pant. This stretchy high-performance legging provides a compression fit with contoured side seams that allows ease of movement and next-to-skin comfort. With miDori™ for added moisture-wicking and softness and Polygiene® for odor control, these leggings will keep you fresh whether you are completing the 5K or mastering your downward dog.